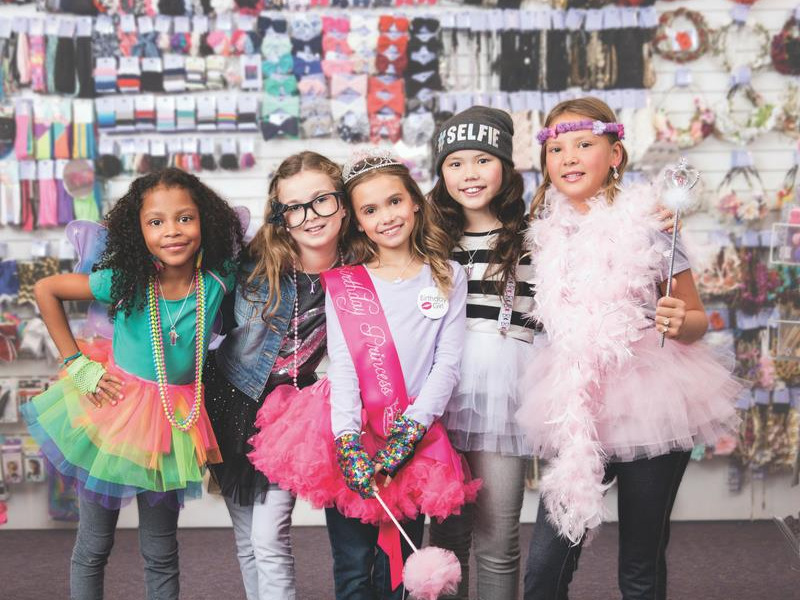 Facebook/Claire’sClaire’s blames plunging shopper traffic to malls for its decline. The jewellery chain Claire’s filed for bankruptcy on Monday. The company blamed plunging shopper traffic to malls for its decline. The company’s struggles are the latest sign that teens are eschewing malls and spending more money on food and technology than on clothing and accessories. The jewellery chain Claire’s, which filed for bankruptcy protection on Monday, says that plunging customer traffic to shopping malls led to its decline. The company cited data showing that traffic to malls has declined by 8% in the last year. “This decline may be attributable to several factors, including competition from big box retailers, large tenant closures (leaving malls without an ‘anchor’ tenant to drive foot traffic), and the increased popularity of online shopping,” the company said. Claire’s said its ear-piercing services are a “unique offering” that can’t be replicated online, but said it’s not immune to broader trends in retail. Mall traffic is vital to Claire’s business, since most of its 7,500 stores are located in shopping malls. “A Claire’s store is located in approximately 99% of major shopping malls throughout the United States,” the company said. The company’s struggles are the latest sign that teens are spending less time at malls. The mall was once a top destination for teens to gather, socialise, and spend money. US teens are now spending a greater share of their wallets on technology and restaurants, like Chick-fil-A and Starbucks, over clothing and accessories. Claire’s states that its mission is to be a “girl’s best friend” and a favourite shopping destination for teens, tweens, and kids.